SOILx is an information service for soil types and soil sites across Canada. SOILx enables you to search spatially its database of soil sites and view detailed information on each one. To begin, click the Search link inside the Menu above. If you have information about other soil sites in Canada, you can incorporate it into the SOILx resource by filling out a simple Excel document (in the ‘Contributors’ pane here); if you want to download the complete SOILx database, it is available in the ‘Database’ pane here.  Our goal is to build and enhance SOILx with the aid of others who can add more sites and quality information to our map, so contact us if you have information you want to share! 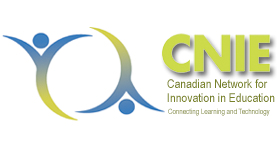 Canadian Network for Innovation in Education (CNIE) Award for Excellence and Innovation in the Integration of Technology in a Formal or Non-Formal Educational Program in 2014. 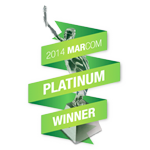 Platinum MARCOM Award in the Mobile and Web-Based Technology category. The award was presented at the International Festival of the Marketing & Communication Industry (MARCOM) in 2014. 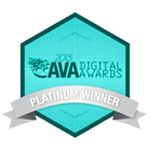 2015 Platinum AVA Digital Award in the Information Experience category. The award recognizes excellence in digital communication and was presented by the Association of Marketing and Communication Professionals in January 2015. BCcampus article: SOILx Adds “Virtual” Layers to our Understanding of Soil. Funding for this project was provided by the BCcampus Online Development Fund.